CHEF OF THE YEAR 2014. Marina O’Loughlin, the Guardian restaurant critic, awards her maximum score for the first time ever. 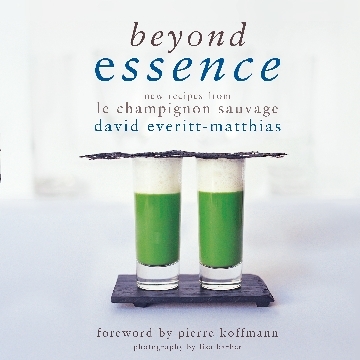 Top 20 UK restaurant, two stars from Michelin and 8/10 in the Good Food Guide. 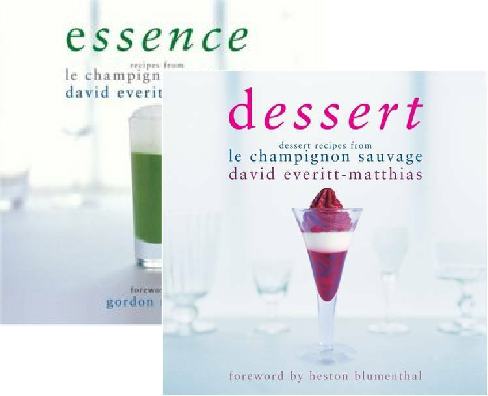 With the second book, ‘dessert’ winning second place in the World Gourmande Best Cookery Book awards. The third book of the series. Published to critical acclaim.